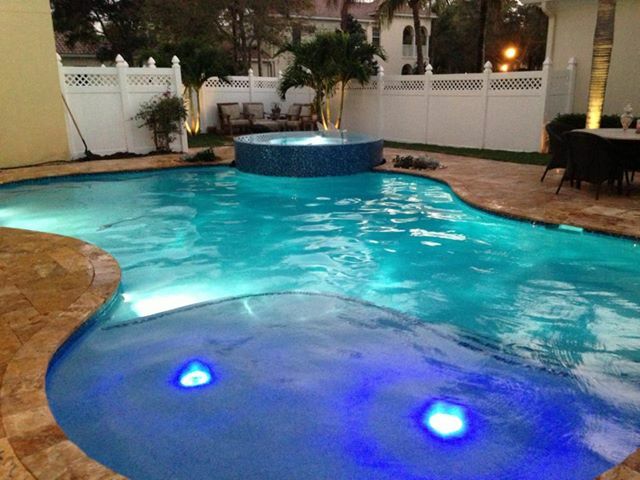 Call us for a free in-home pool consultation today! 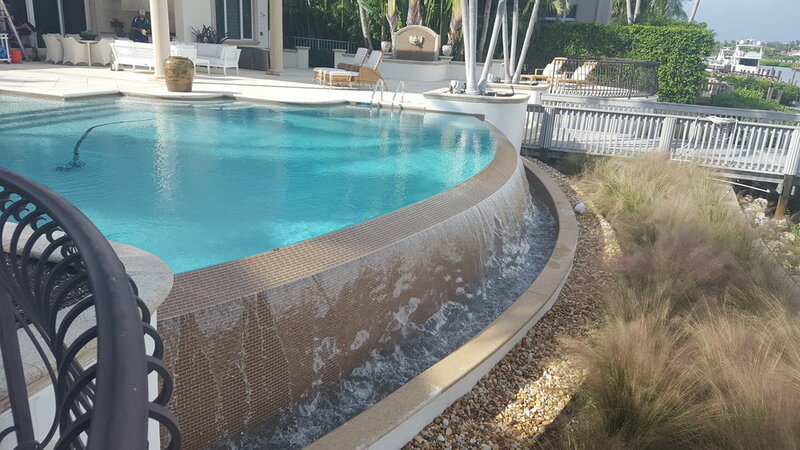 Living in South Florida, a swimming pool is a beautiful addition to your home as well as the perfect way to unwind and spend time with friends and family. Taking care of your pool should not be a chore! That’s where the East Coast Pool Supply team comes in. 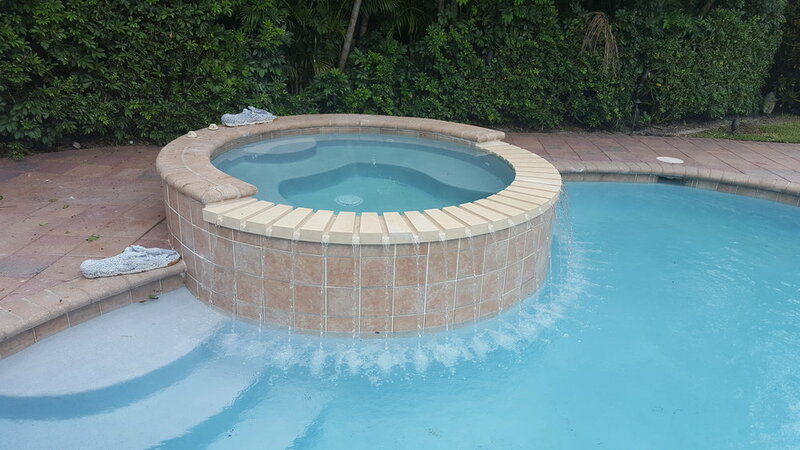 With six convenient locations and over twenty years of experience in the pool service industry, our friendly and knowledgeable staff will take care of all your pool maintenance needs. 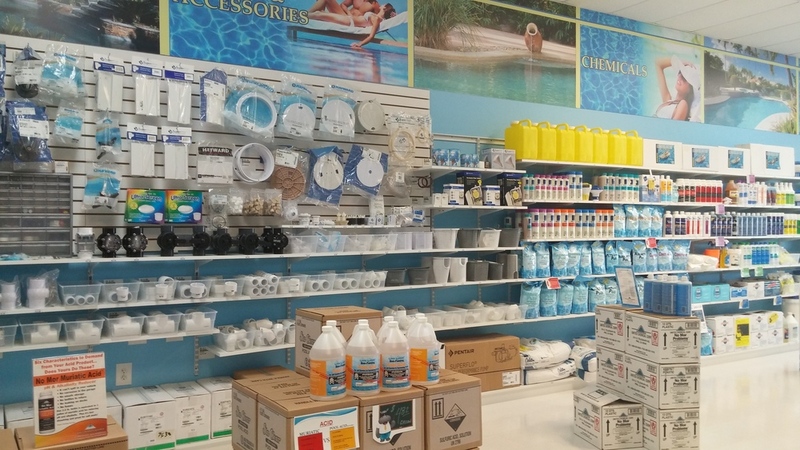 All our stores are fully stocked with the leading brand-name products that will turn your pool into a backyard oasis. Whether you need a repair or are looking to remodel, no job is too big or small for our licensed, bonded and insured team. Come in to one of our stores and ask about our free in-home pool consultations so we can turn your backyard dreams into a reality. 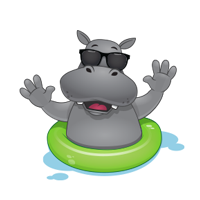 How Can EC Pool Supply serve You? 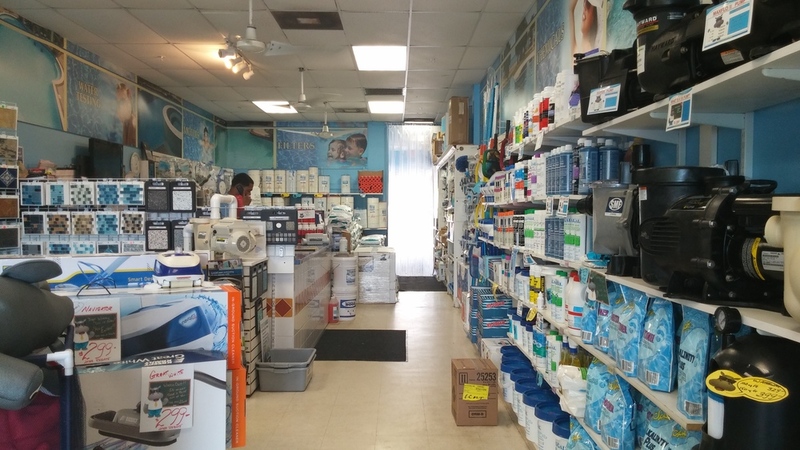 Each of our stores is filled with brand-name pool supplies such as automated control systems, chemicals, cleaners, filters, heaters, lights, maintenance equipment, parts and accessories, pumps, salt chlorination systems, and toys, games, and floats. When you need pool care services that only an expert can provide, we’ll send one of our highly trained professionals to your home. Our pros can help you with equipment repairs and replacements. 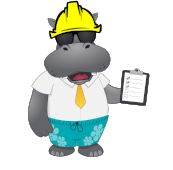 Whether you are looking to remodel your pool, update your spa or build a new pool from scratch, our expert team has got you covered. Your dream pool is just a phone call away.